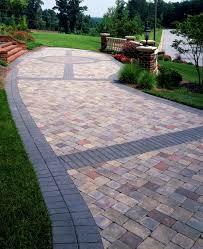 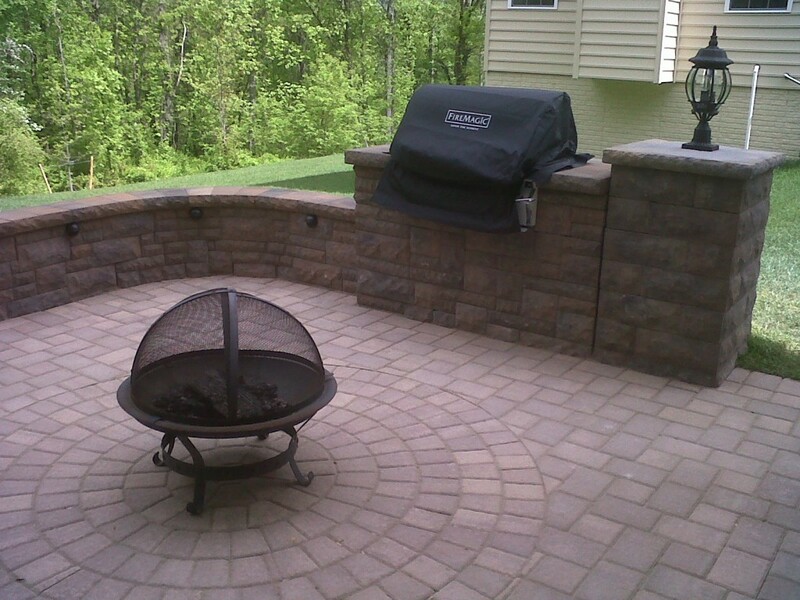 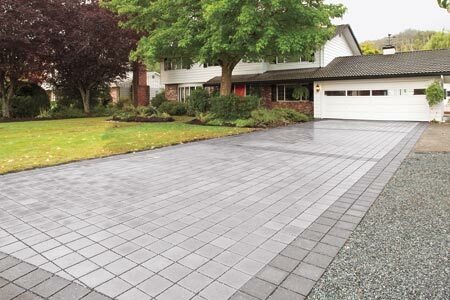 Residential Paving includes the paving of driveways, pool area, patio, entrance and walkways etc. 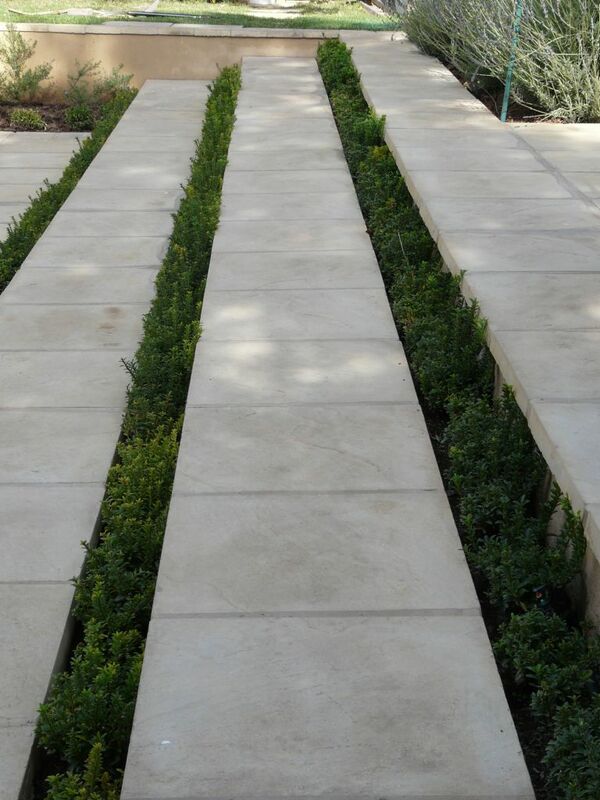 Each IC Paving and Walling installation is custom tailored to the look and feel of your property. 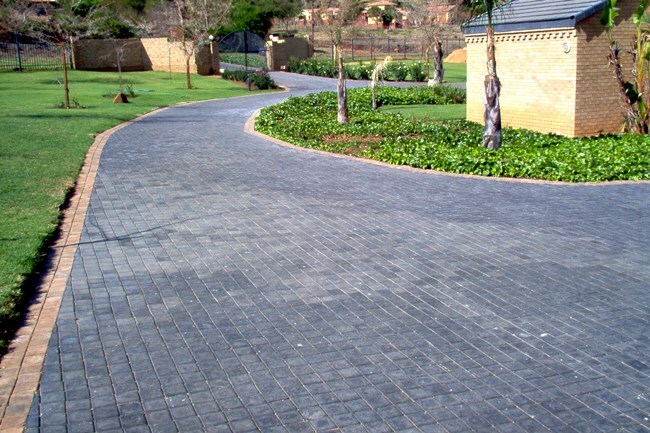 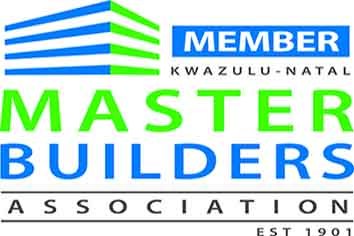 We are experts in making your driveways, pool area, patio, entrance and walkways be an asset to your home and the envy of your neighbours. 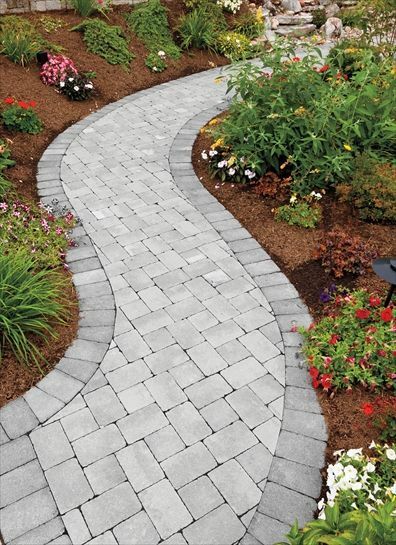 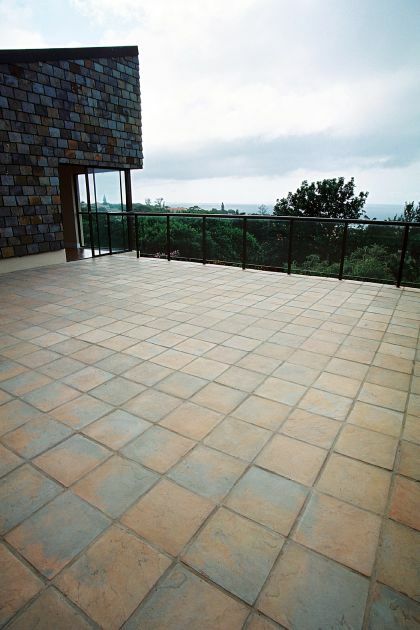 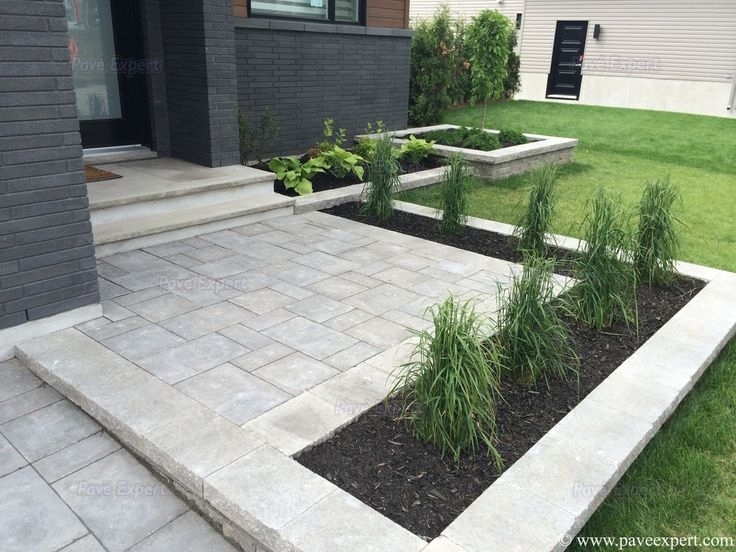 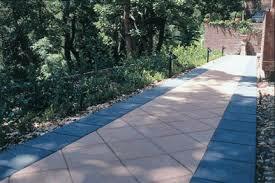 The residential paving installation comes in a variety of shapes, colours and patterns. 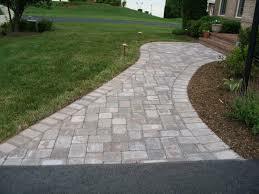 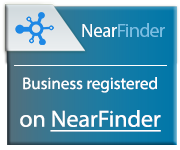 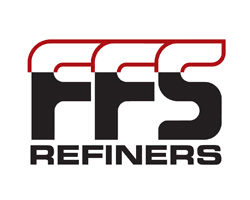 This also adds value to your property. 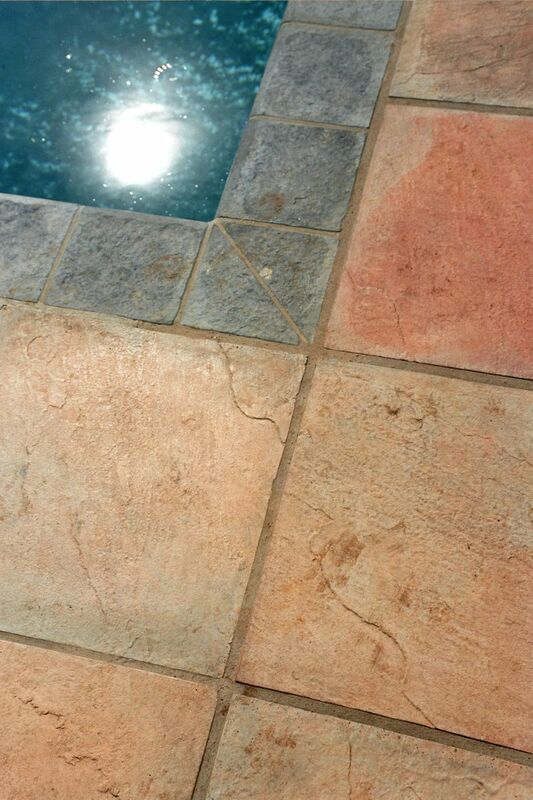 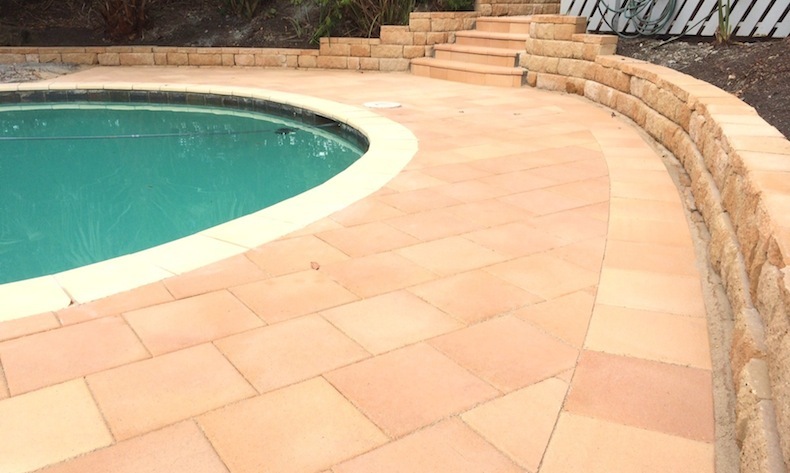 What would a pool be without nice looking paving? 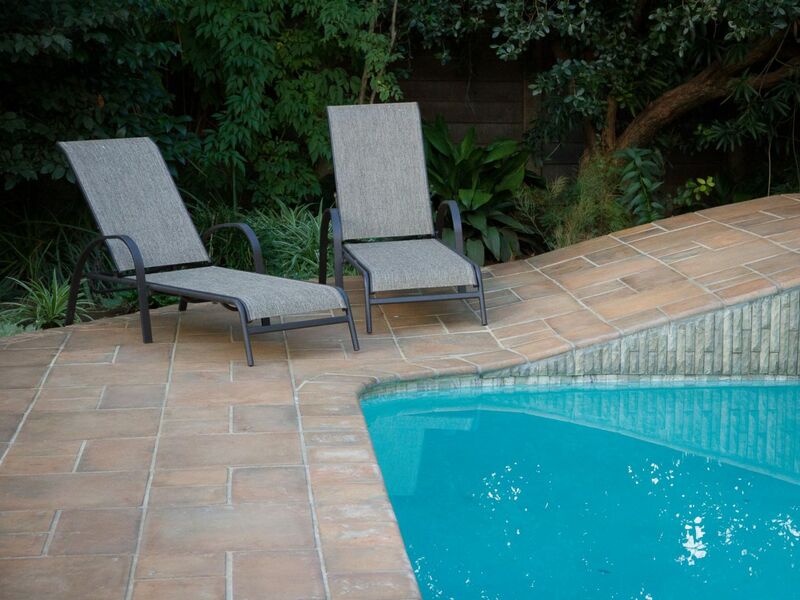 Pool paving like many other types of paving enhances the look and appeal of the area and of course keeps a lot of dirt from ending up in the pool. 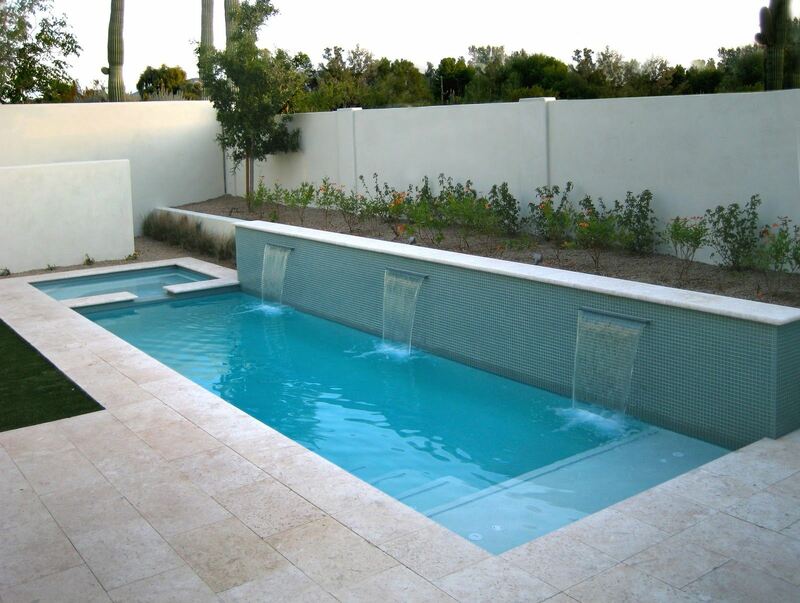 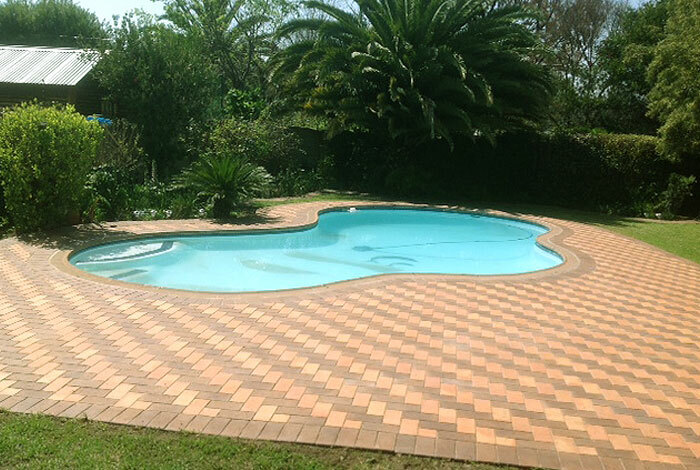 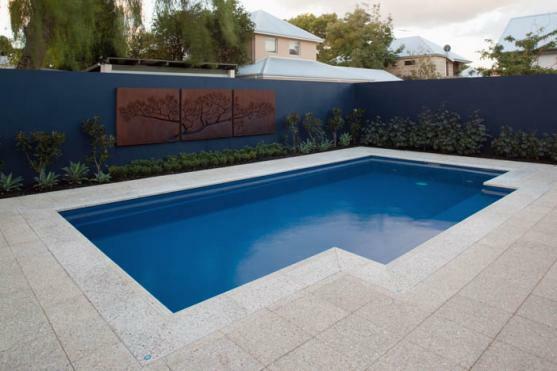 Municipal pools all have proper paving and the home owner can increase the value of their property by simply adding creative ideas to the swimming pool area. 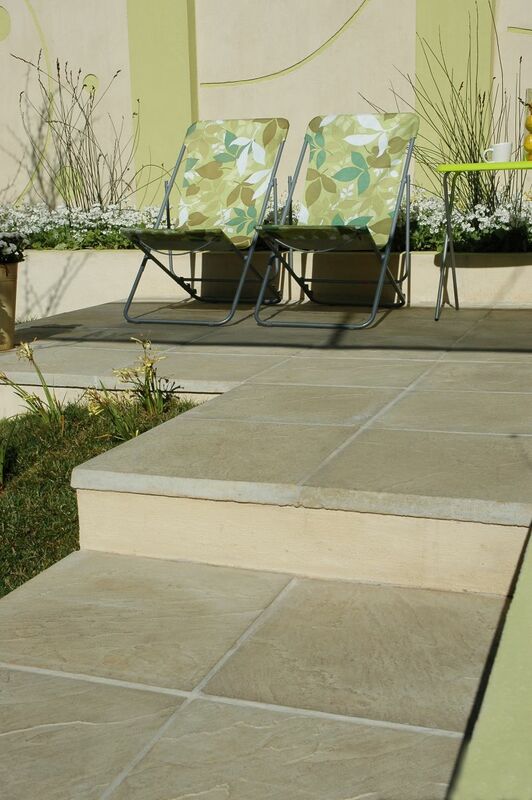 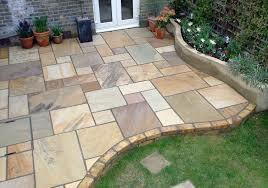 Patio paving can be done in almost any way imaginable. 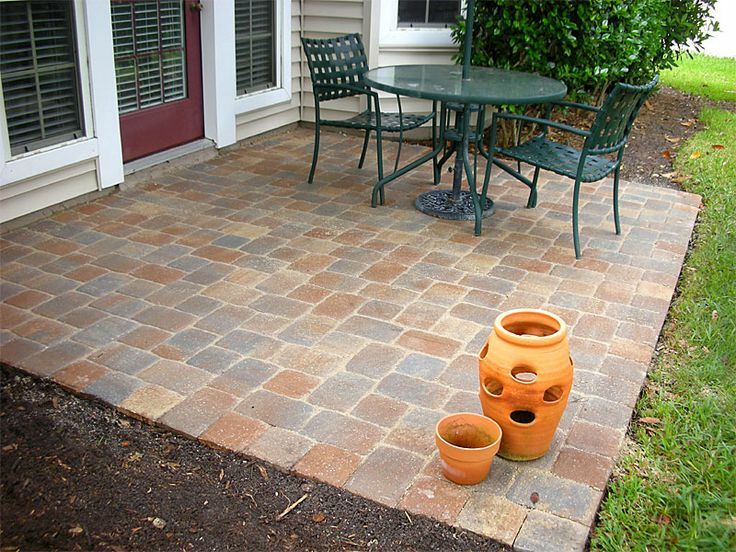 Our patios are inside or outside areas where we will either have recreational activities or the back yard. 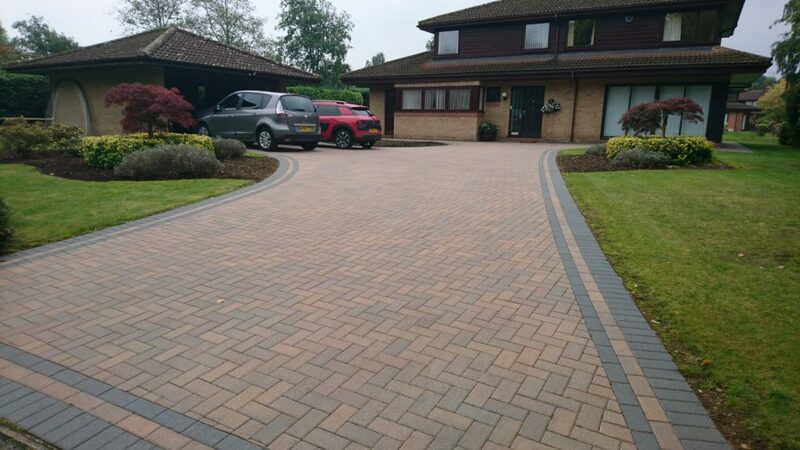 Covering these areas with patio paving adds beauty to the home but also ensures that the dust and mud that would have been there without the paving is eliminated keeping our homes cleaner. 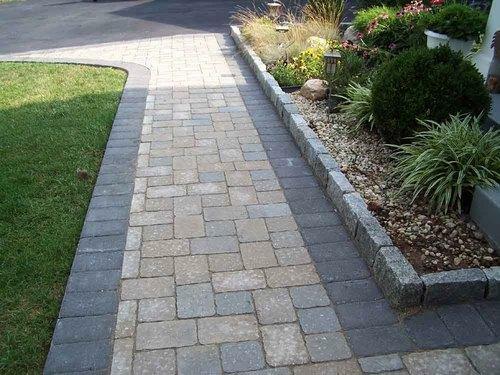 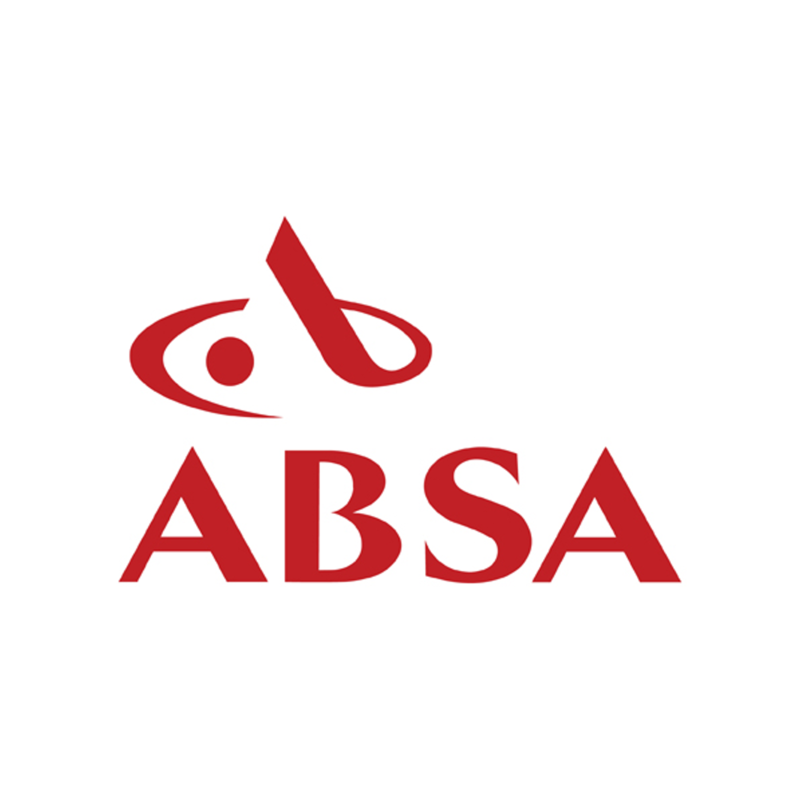 Flag paving or flagstone paving is a type of paver that has a square or rectangular shape and laid down in different variants using the same pavers. 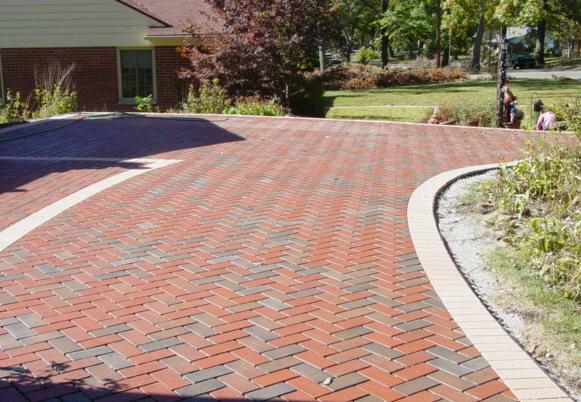 They are larger in size than normal pavers or interlocking pavers and are mainly used to accentuate a feature like a pool or garden. 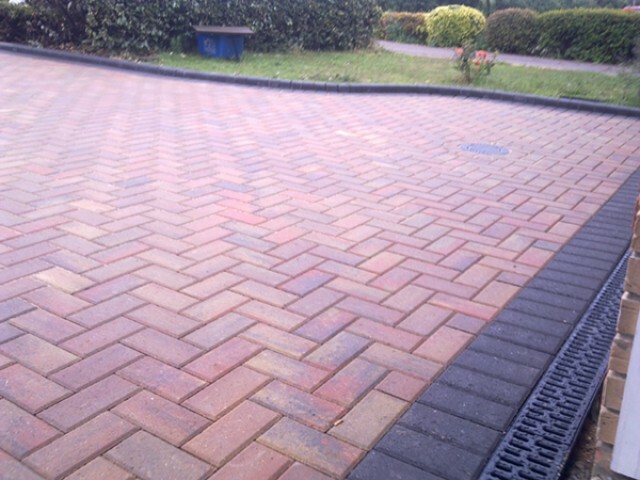 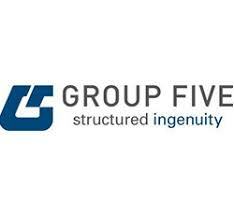 25 years experience in paving!